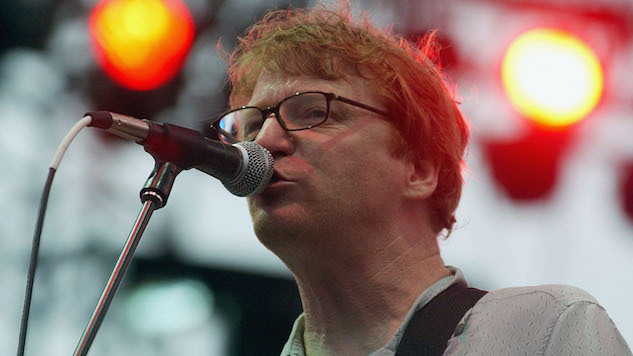 Camper Van Beethoven and Cracker frontman David Lowery has settled his lawsuit with Spotify after a two-year battle. The suit was brought by Lowery after he alleged the streaming service was not paying mechanical royalties to songwriters. Streaming mechanical royalties are the monies paid to a songwriter when their song is streamed. Spotify was neglecting to obtain the correct mechanical licenses, which in turn resulted in songwriters not receiving their mechanical royalties. To amend their wrongdoing, Spotify is creating a fund worth $43.4 million to “compensate songwriters and publishers whose compositions the service used without paying mechanical royalties.” Still, artists like Taylor Swift and Thom Yorke remain anti-Spotify due to the minimum amount of money they receive from streams. With streaming services becoming the main source for music consumption, artists will have no choice but to get on board. In the spirit of streaming, you can listen to a Camper Van Beethoven track from the Paste Cloud below.